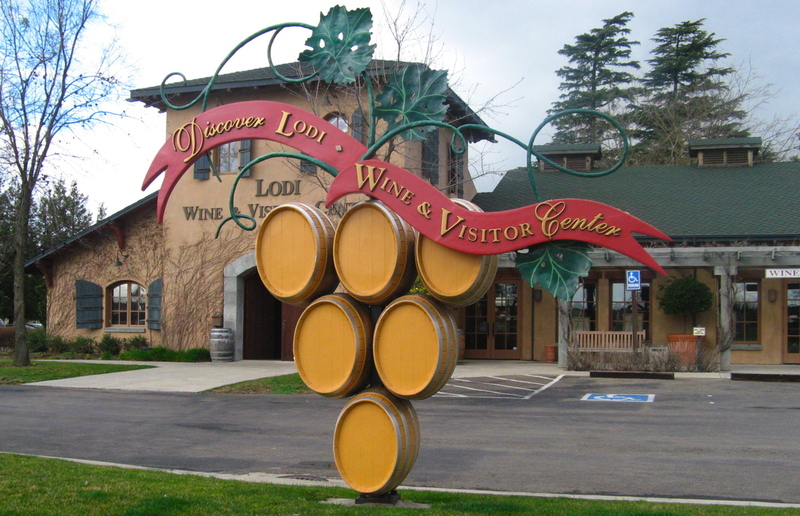 Wine Tour Lodi – Get some great Lodi wine tour package options from Land Yacht Limos your local wine tour limo network in Lodi! Please give us a call when you are considering booking a Lodi wine tour and we will make sure you have a wine tasting experience that will help you create your favorite wine tasting memories! Call us now at 844-Fun-2-Ryd or 844-386-9327 for more information and to check available vehicles and options from your local limo network for Lodi Wine Tours! Book your Limo or Party Bus Brew-Fest Party Package while limos are available! 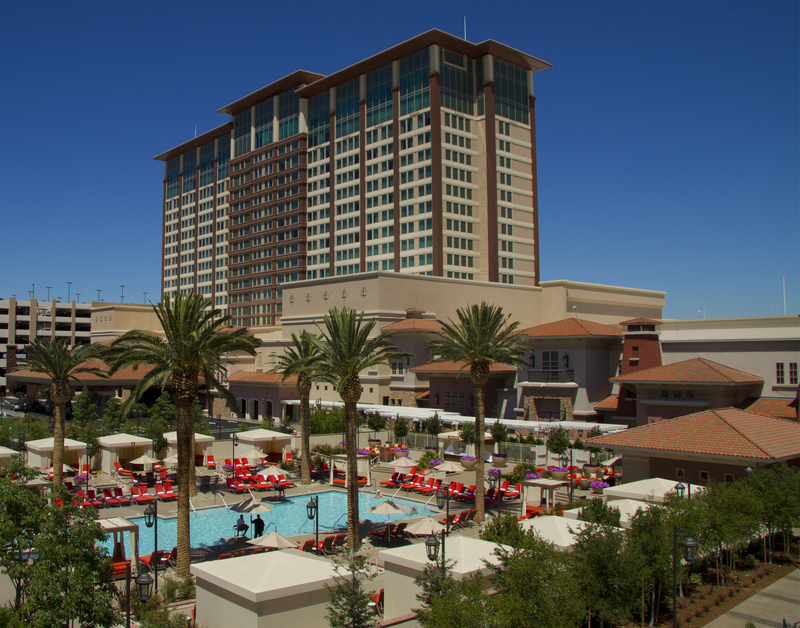 Craft Beer lovers and aficionados are invited to enjoy the Sierra Foothill Harvest Brew-Fest from 2 p.m. to 5 p.m. This festival features Craft Breweries from the Sierra Foothills and the surrounding areas including Amador’s brand new brewery, Amador Brewing Company. 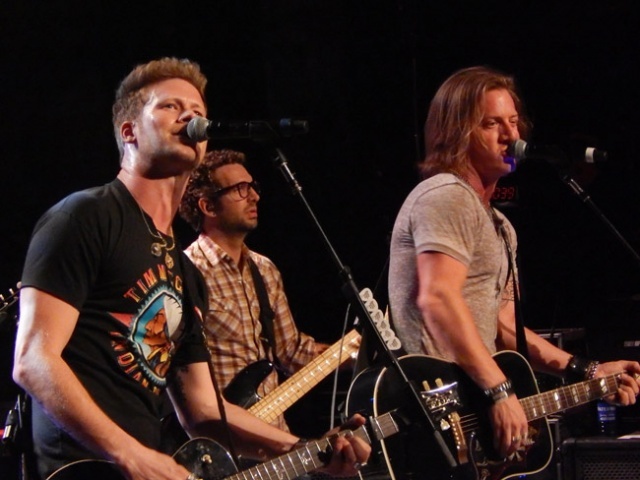 Enjoy live music by Darin Sexton and Hwy 49, rocking music group who are recognized locally for their upbeat music and interactions with their audiences. Proceeds from this event will benefit Second Generation, a non-profit organization that believes it is the responsibility of our generation to support, reward and aide the hard work of our Agricultural communities’ children, just as our parents and grandparents did for us. By doing so we believe that these children will become tomorrow’s agriculture leaders not just in Amador County, but California and beyond. Tickets are $20 in advance or $25 at the door. 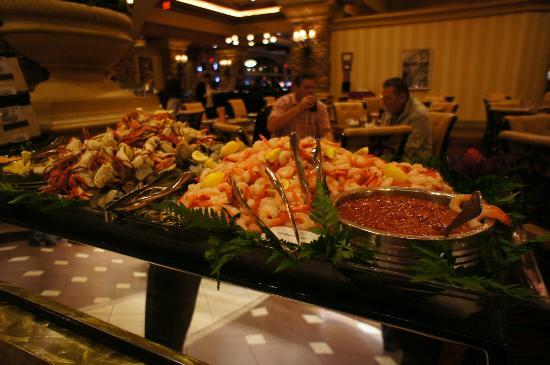 Prior to the day of the event, tickets are available at the Casino Cashier’s Cage or at JacksonCasino.com. On the day of the event, tickets can be purchased at the Casino Cashier’s Cage or in the Will Call booth at the Hotel. 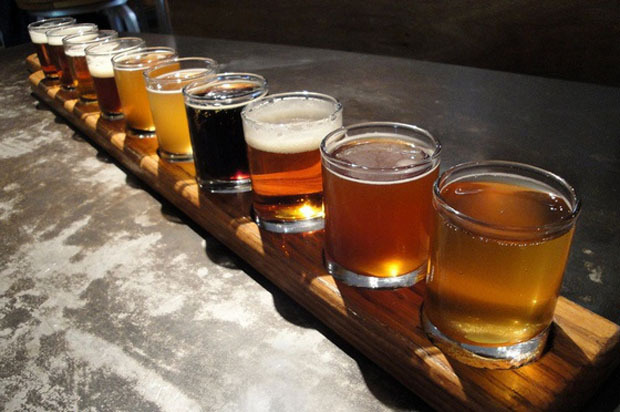 Craft Beer tasting, food and live entertainment are included in the ticket price. Tickets also include a commemorative beer tasting glass and $10 Free Slot Play or Match Play. VIP and Elite Players can purchase their discounted tickets at the Casino Cashier’s Cage for only $10. Designated Driver tickets are only $10 and include music and food. Must be 21 to attend. Craft Beer tasting, Rancheria Style®. Bikes Boats and Bikinis 2015 is coming June 27th at Windmill Cove in the Delta! Join the fun at Windmill Cove with a Bike Show, Bikini Contest, and Live Music. As usual Land Yacht Limos will be providing limo and party bus transfer service to and from the event from Stockton Lodi Discovery Bay and Brentwood call for details toll free at 844-Fun-2-Ryd! Check out the Midsummer Medieval Festival at Castello di Amorosa on June 20th for a great time enjoying the traditions of the past! Check out the video of the Midsummer Medieval Festival to see what it is like! The interior of the Castello di Amorosa is authentic and gorgeous inside and even better when you have a dinner there at the great table in the feasting hall! 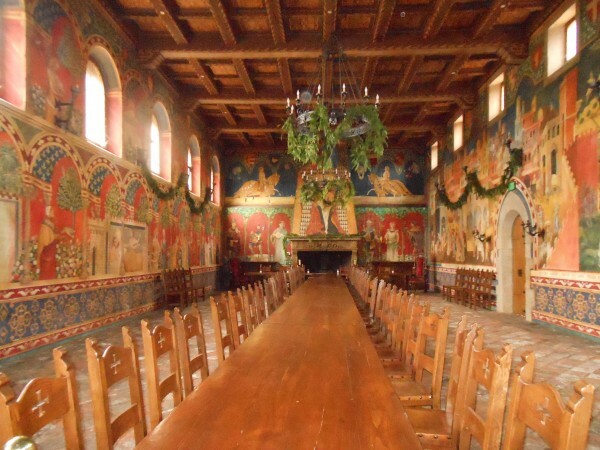 One of the greatest stops you can choose on your Napa Valley wine tour is Castello di Amorosa in Calistoga, but to visit during the Medieval Festival is the ultimate immersion in the Castle experience! 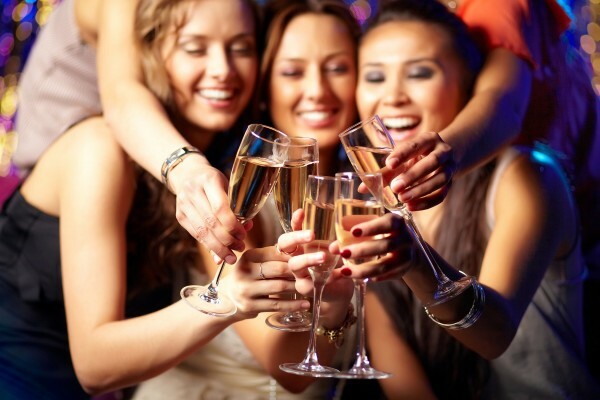 Girls and Ladies Nights Out Limo Party Sacramento $199. Special for 4 Hours in 10 passenger Lincoln Stretch Limo! Tuesday’s, Thursday’s, even Monday’s thru Friday’s and they are all on Special! Start your Sacramento Girls and Ladies Nights Out Limo Party after 8:30 PM to qualify for this “Ladies Night Special” and buy limo service at the best rate per hour! VIP Limo Party 4 Hours in the 10 Passenger Lincoln Continental Stretch Limo Special for only $199. with discounted hourly rates for additional limo party hours! **Buy this package below and you can add more hours above the 4 included at the discounted rate of only $65. per additional Limo Party Hour! More hours more savings! Buy this type of Limo ticket to get 4 hours in the 10 Passenger Lincoln Continental Stretch Limo for Girls or Ladies Nights Out! **Some Rules Apply – Must have a pickup time of 8:30 PM or later Sunday through Thursday Nights. **We also have Volume Discounts on the hourly limo rate available when renting longer excursions. This Ladies Night 4 Hour VIP Limo Party is the best special we have ever offered for Ladies Nights Out in the 10 Passenger Stretch Limo, (which holds 8 ladies comfortably in back), for only $199. for 4 hours of VIP Limo Club Hopping, Wine Tasting, Beer Tasting, and Pub Crawls on Sunday through Thursday nights with Friday and Saturday supplements available while bookings last! Take advantage of Ladies Night drink specials and check out the hottest dance clubs sip wine at the best wine tasting rooms, or go wild and take in a male review on these special Ladies Nights always visiting the hottest most popular clubs! Our 4 hour special prices are the very best in the area, and we have excellent service and a gorgeous fleet of limo options from our local limo network of top limo operators! If you are using the EventBrite system you need to purchase your package at least 6 hours before the event start time to insure your limo will be clean ready and available. Call 844-Fun-2-Ryd or 844-386-2793 for more details on vehicle availability for specific dates and times or to discuss Ladies Night Party Package options. Ticket prices do not include a minimum 15% gratuity for your limo driver. Additional hours are usually available to add to package tour lengths at a discounted rate for those wishing to extend their ladies night beyond the 6 hours included in these packages. Discounts are available for Mid-Week and Sunday Ladies Nights dates and additional discounts are added for longer duration Ladies Night Out Parties! Also check out our other Limo Party Package Specials like “Ladies Nights Out Limo Parties” and “Limo Brewery Tours!” and others! Yes you should call 844-Fun-2-Ryd to check on network vehicle availability and available dates and times as well and talk about options to make your tour custom for your group! Yes you can transfer the value to another tour type or booking date for up to 90 days from date of purchase. **You must provide minimum 2 week notice to re-book a different date to receive full value, any shorter notice will incur a 50% cancellation fee against the purchased value. 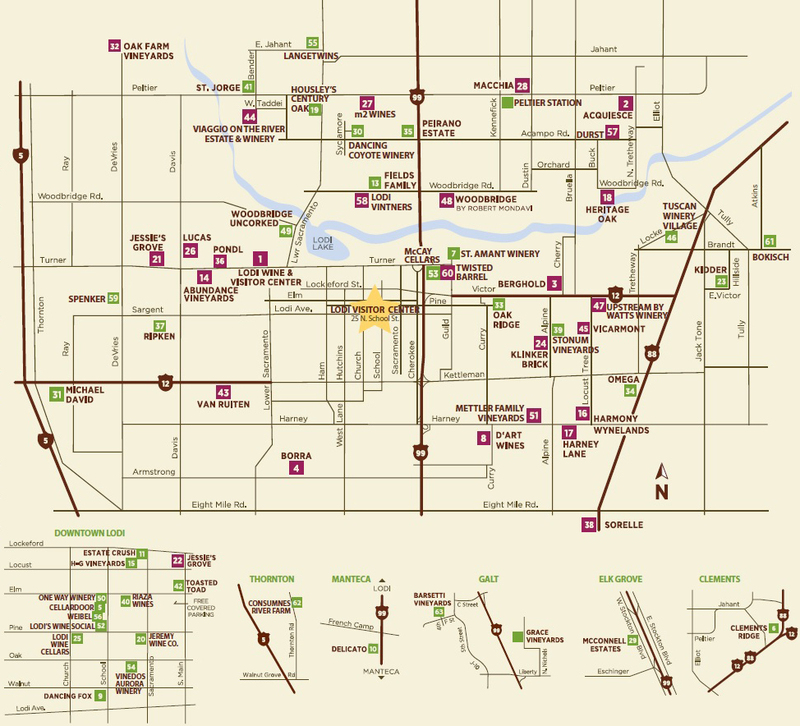 Lodi Wine Tour Limo Specials!, 5 hour Wine Tour Only $299. for 9 passenger Stretch Limo Monday through Friday! 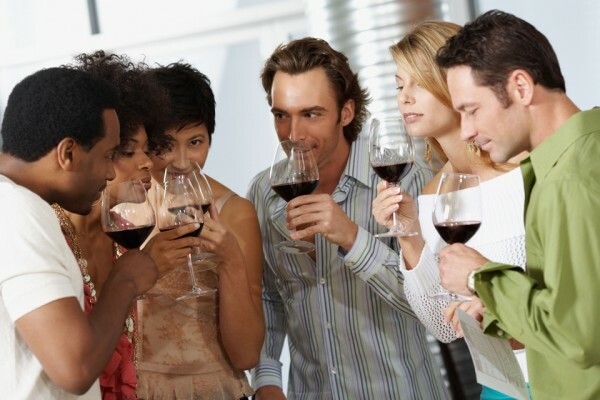 Book your Lodi Limo Wine Tasting Tour Package! A limited number are on Sale Now, so lock yours in before they are all booked up! 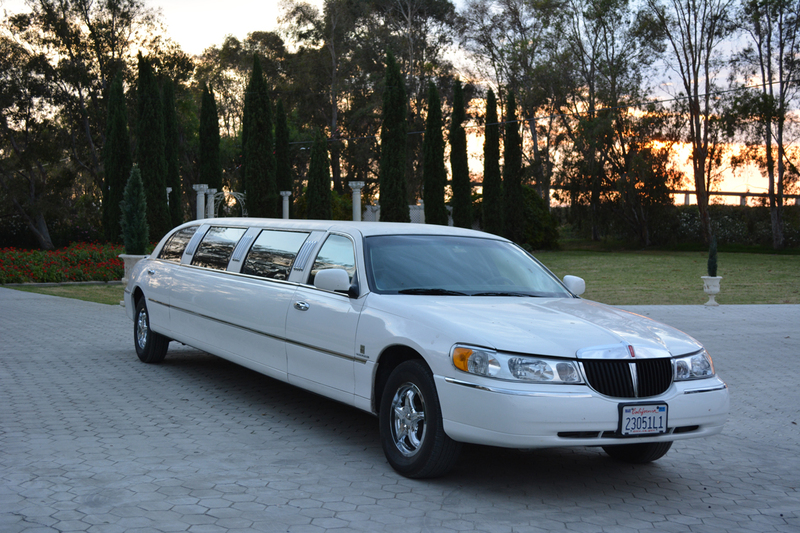 Lodi Limo Wine Tour, experience the Land Yacht Limos difference! 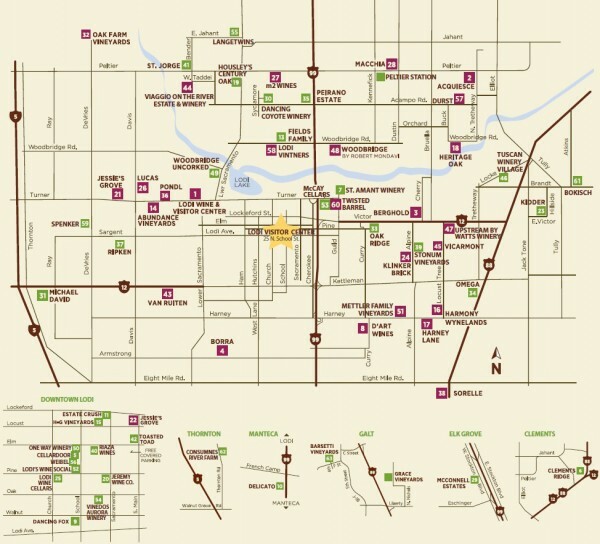 **Our Wine Tour specials are the “Best Value” in the Lodi Wine Country period! **We have more Limo size options, more theme wine tours, and more winery partners than our competitors do! 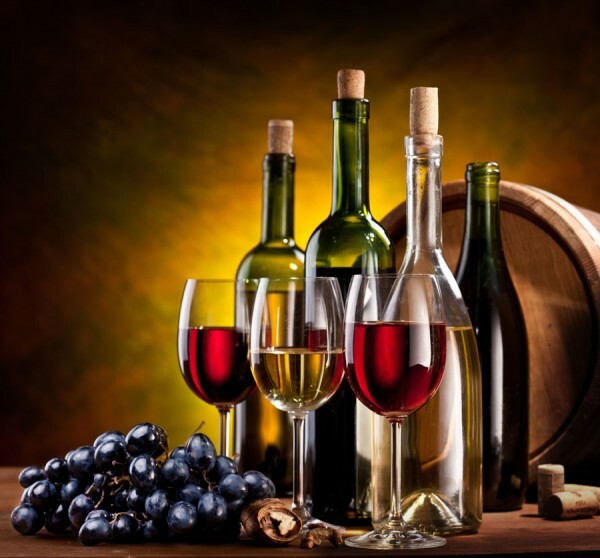 **Optional “All Inclusive Wine Tasting Add On Packages” are available including All Tasting Fees for 3-5 wineries for just $15 to $25 dollars per person! **More Free Perks than our competition meaning you get free champagne and wine, decorations banners and party favors for your theme bachelorette and birthday parties at no extra charge! **Above is an example picture of a 9 Passenger Lincoln Stretch Limos like the ones included in the $299. 5 hour Lodi Wine Tour Special! **As the leading limo wine tour booking service in Lodi, we know the area highlights and history better, the best tasting rooms and the top gourmet food vendors! **Our strict company policy means we have no hidden fees ever, all our limo network drivers are licensed Pros who speak English and are there to serve you throughout your Limo Wine Tour! From opening doors and pouring wine, to taking pictures and hauling cases of wine for you and your group you won’t find a more knowledgeable and courteous guide and limo driver! A limited number of Specials per week are on sale now when available in 2016! Get a jumpstart on your Summer and Fall celebrations by bringing someone special to Lodi Wine Country on a Lodi Limousine Wine Tour! Taste handcrafted Lodi wines and local gourmet foods with options to do wine tasting at over 70 wineries in the Lodi appellation. Lodi Wine Tours by Limo, Town Car and Super Party Bus Packages are on Sale under this special promotion! Get a Lodi Wine Country wine tasting tour for 5 hrs in the 9 Passenger Lincoln Stretch Limo (holds up to 8 adults in back) from Land Yacht Limos, and choose your wine tour day of the week starting at just $299! **Price Includes complimentary Local California Champagne from Lodi’s own top rated wineries to toast and sip in between stops in your Limo! Book the special 6 hour wine tour package by your desired limo town car or party bus size from the ticket menu, and you can usually add additional hours at a discount off regular hourly rates on most limo wine tours from our limo network operators! **Choose Your Limo Size and Type – Choose from Limos, Town Cars, SUV’s, SUV Limos, Super Party Buses, Executive Coaches Specials also available for all sizes of groups from 2 up to 60 passengers per vehicle each with it’s own Special Price! 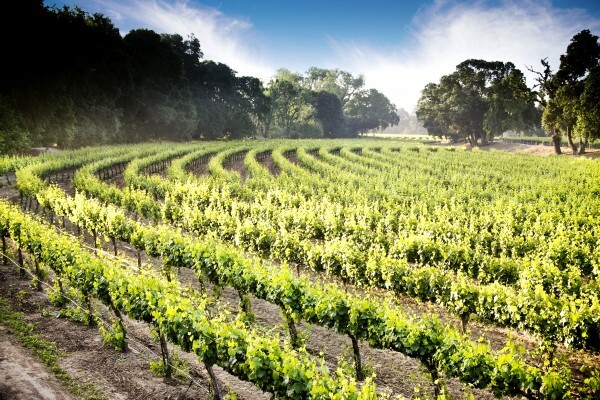 Viaggio Estate Winery – Some of our favorites of 70 the Lodi Appellation wineries include Viaggio Estate Winery with it’s fantastic stream side location and top rated tasting room in the Lodi Wine Country! Weibel Family Wineries – Another Favorite Lodi Winery of ours for taking our clients who love sparkling wines and California Champagne in the Lodi Wine Country is Weibel Family Winery. A little known fact is that Weibel Family Wineries has the distinction of producing nearly all of the California Champagne in the Lodi, Amador, and Livermore wine country Appellations and a large percentage of sparkling wines in Napa Sonoma and Calistoga as well! Oak Ridge Wineries – Oak Ridge Wineries the largest producer of wines in Lodi the largest producing wine country area in California! Lodi Wine Tour packages can as an option include all of the tasting fees for 3-5 wineries by additionally buying the “Wine Tasting Fees Ticket” in combination with booking the “Lodi Limo Wine Tour Package” and we will include all the best winery stops and an itinerary specially designed to create the perfect Lodi Wine Tour for you. You need to book your package at least 6 hours before the event start time to insure your limo will be clean ready and available. Call 844-Fun-2-Ryd or 844-386-2793 for more details on vehicle availability for specific dates and times or to discuss Limo Wine Tour and Party Package options. All Limos are classified by the total number of passengers they can hold in the entire vehicle which is 2 passengers less than what they can legally hold in the back. For example; a 10 passenger limo holds up to 8 adults in back, a 14 passenger limo up to 12 in back, a 20 passenger holds up to 18 in back and so forth. This is industry wide classification system so be aware of what your buying and don’t expect a 10 passenger limo to hold 9 in back, that would be overloading the limo and can void the limo insurance! Ticket prices do not include minimum 20% gratuity for your limo driver. Additional hours are usually available to add to package tour lengths at a discounted rate for those wishing to extend their wine tours beyond the hours included in these packages. Land Yacht Limos is your local Lodi wine tour expert with the largest local limo network of top providers in the Lodi Wine Country!